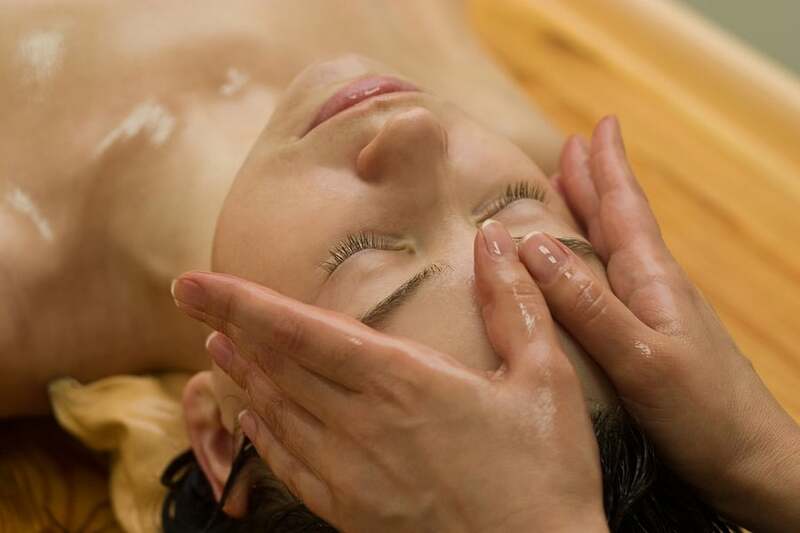 The benefits of massage therapy are catching attention in the medical field, and a growing number of people are seeking out services in order to help them relieve tensions and ease pain caused by damaged soft tissues found all throughout the body. Problem areas are discussed and identified. Special stones made of volcanic rock are heated and placed on these areas. Stones may be held and used to massage problem areas. Cold stones may be used to finish the massage to encourage proper blood flow and promote healthy skin. Make sure you consult with your doctor is you have bleeding disorders, burns, open wounds, or diabetes prior to your hot stone massage. We all face stress, but the staff here at Now & Zen Massage can help reduce yours. Studies have revealed there is a direct link between hot stone massage and relief from a variety of medical conditions, and we have the experience and training to help identify the most effective administration for your unique needs and circumstances. An improved overall quality of life is just a phone call away. Learn more about how this option could work for you.